If you have a partner and haven't already started practicing partner drills you should begin now. Show the complete form of Siu Lim Tao. Perform the first section at a pace of approximately 10 seconds per Tan, Wu, and Fook Sau on each side. Ask any questions you may be having up to this point, problems, ect. 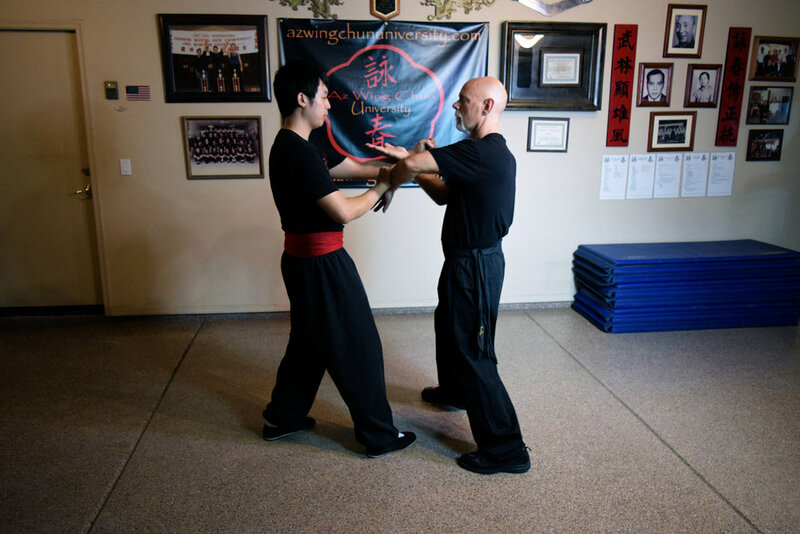 Congratulations, you have been practicing Wing Chun Gung Fu for 6 months now. Please be mindful and make sure your technique is precise. What is the first thing we always do? If you are still in Level 1 please send me Bi-Weekly Videos on any Level 1 topics from here on out. If I feel you need to work on something specific I will let you know.